When traveling, I much prefer to eat local food than the usual things that I can eat at home. It adds to the whole traveling experience and gives you a delicious insight as to what the culture is. There is also that adventure in cuisine, especially in a place where English is not widely spoken. I mean, you can point at pictures of the dish but you never know what’s in them. My usual food haunts are the small hole in the wall restaurants, the food stalls at a market and on the streets. I rarely go to an expensive restaurant only because I personally believe that the food there, though I am sure is quite delectable, does not quite show what the average local would eat. These are my “special day” restaurants. On this particular day, we (by that, I mean, me) were already starving and Google maps was telling me that the restaurant of choice is still a good solid walk away. When I looked up from the phone, I saw a restaurant right next to us. Granted, it looked quite posh (The tablecloths and the uniformed staff kinda gave it away) but I was hungry and tired so we went in. Travel buddy and I looked at the menu, then at each other and shrugged our shoulders. We got broccoli with garlic, some noodles with meat and veggies, jellyfish salad and something with something else and fish maw. The food was good and we tucked in as soon as each dish was served. The something else with fish maw came and we dug into it as well. After a few minutes, I asked travel buddy if he was feeling okay because my tongue was tingling and was kind of getting numb. Travel buddy stopped and affirmed that there is some tongue numbage going on. 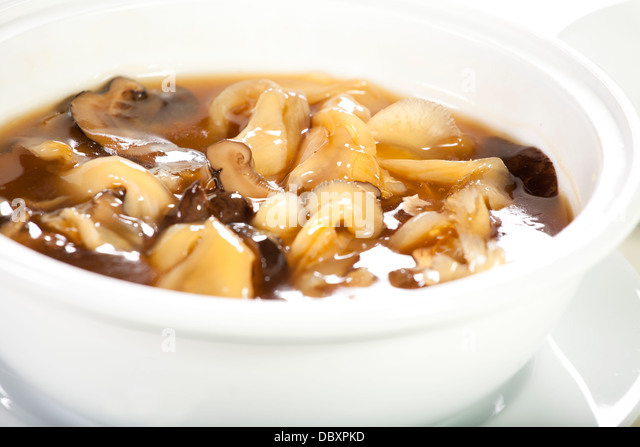 I googled fish maw and it turns out that it is part of the fab 4 in Chinese food, with abalone, shark’s fin and sea cucumber. Although there wasn’t anything said about any side effects, there was an article about how some people have allergies. Though it was an adventure, we may have to skip the fish maw from now on.